This week I had a profound experience. I witnessed a Healing Circle. 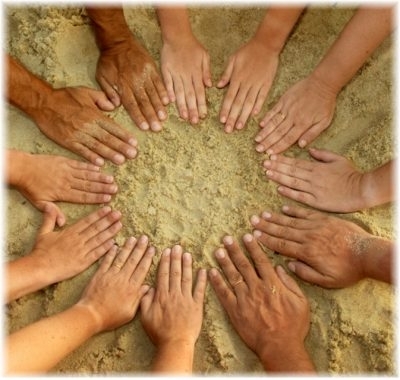 The Healing Circle is a group session during which the power of energy is magnified by combining the participants’ energy with universal unconditional love of several practitioners in the circle. The circle is focused on healing a client by offering several different pathways on how the client can overcome physiological, psychological and spiritual challenges in their life. The more people come together to practice, the stronger the magnetic field of energy, leading to a more powerful healing. The client is the main focus and the client gets the opportunity to continuously share his or her physical ailments/ symptoms, current and past state of mind and being. It is up to the client to decide on what path they wish to pursue after listening to all the practitioners in the circle. An expert also navigates the discussion in the circle. The circle I witnessed had an Ayurvedic doctor, Tibetan Doctor, Naturopath, Reiki Master, Psychologist, Shaman, Somatic Healer and a Guided Imagery Expert. Usually such a circle will have an Allopathic doctor but all the Allopathic doctors were too busy to participate in this session. I obviously cannot share much information about the client due to confidentially concerns but her main concerns were a constant running rose, congestion and poor immune mechanism. She had struggled with this issue for a long time and felt like she had tried everything to eradicate this problem, but nothing seems to have worked for her. Something magical happened as the circle continued to discuss for almost two hours. The Ayurvedic doctor checked her pulse, evaluated her tongue and based on her dosha type provided her with nutritional guidelines. 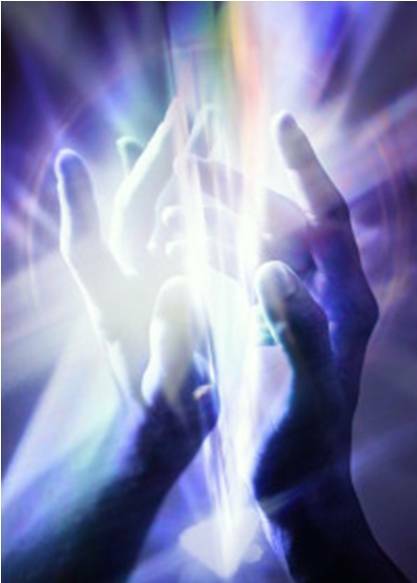 The Reiki Master immediately scanned her energy channels and identified areas of congestion. The Tibetan doctor suggested the need to evaluate all aspects of her life and conduct a complete diagnostic about her physical, mental and spiritual state. He was interested to hear about her dreams and derive meaning from them. The Guided Imagery Expert stepped in several times with images she had drawn that reflected the client’s state of being. The Naturopath suggested tests to find the main causes of her symptoms. The Psychologist looked at past trends, her relationships and her current mental state. The Shaman invited her on a journey that would allow her to connect with her ancestors, connect with her dreams and find animal or plant medicine that would be most appropriate for her healing. Unlike in a typical session with an allopathic doctor where the doctors barely spends a few moments before he or she prescribes medicines or tests, in this circle, each and every practitioners reached out and connected with the client at an emotional level and a spiritual level. They provided a safe and healing environment for her to express her concerns freely. It was interesting to observe the client go through this healing journey. The fact that the human body is not just the physical body was more evident than ever. Unfortunately, most people consider the physical body and the material world to be the only reality that exists. They believe that because for them, these are the only things that can be discerned with their own physical senses and, I might add, understood by their rational mind. 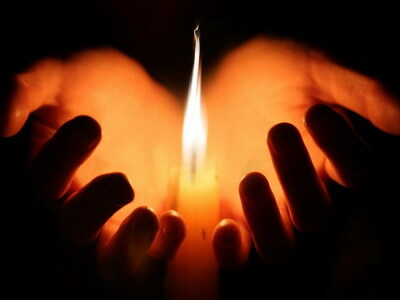 But there are numerous energy bodies within and around the body. These energy bodies are: The ethereal body, the emotional (astral) body, the mental body and the spiritual body. 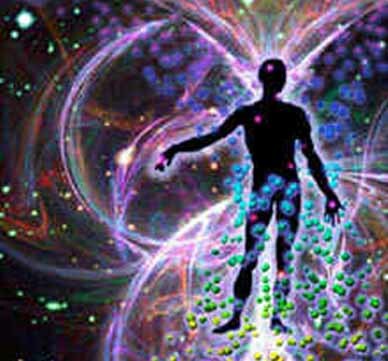 Each energy body possesses its own vibrational frequency, from the lowest (ethereal) to the highest (spiritual). And I think for a true healing to occur all these bodies’ need to be addressed to. Without divulging more information on the client than I have already, I can only share that by the end of the discussion, the client decided to start her journey with the Shaman. Something that he had said resonated with her and she felt that she needed to start her path with him. She however did not discount the suggestions provided by the other practitioners and she will most likely pursue those as a part of the bigger journey she was just about to begin. As a very left-brain person, it was rather fascinating to see that she chose a path that addressed her body as an energy body and channel for healing. I am not suggesting that allopathic medicine does not work but pleading that you look beyond just the physical body to experience a complete holistic healing – in mind, body and spirit.